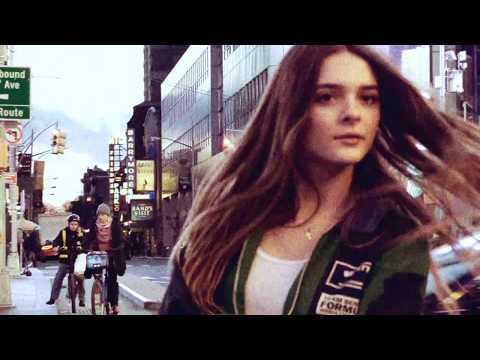 Born and raised in Los Angeles, Charlotte Lawrence is a rising teen pop star with a dark edge. She has already racked up millions of streams with breakout songs Just The Same and Sleep Talking, two viral hits which perfectly capture her trojan horse approach to music, as she packs in deeply personal lyrics through irresistible melodies and festival-headlining choruses. Documenting the teenage experience from the frontline is what Charlotte does best and she puts lyrics above all else when it comes to writing. "I'm not fake with it," she says citing Lorde, SZA, Patti Smith, and Bon Iver as inspirations. Charlotte has spent the past few years writing and recording while finding her musical voice. What has emerged is a love of melody twinned with a darker aesthetic in her debut EP, Young. December 7, 2018 Lilac is steadily making a name for herself in the left-of-center pop scene. 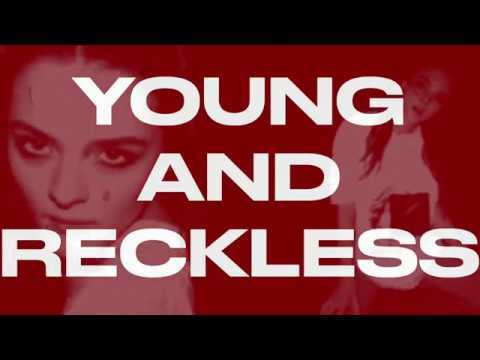 October 2, 2018 + Revisit our exclusive All Eyes On performance & interview with the pop songstress below, and be sure to catch her on tour this fall.